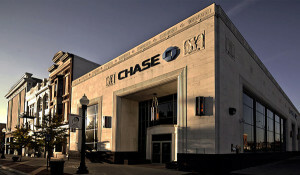 In 2013, JPMorgan Chase agreed to a $13 billion settlement as restitution for their role in creating the Great Recession—and $613 million of the settlement was allocated for New York state to relieve distressed homeowners. When Governor Cuomo announced his intentions to use that money to pay for a major corporate tax cut instead, the Campaign For A Fair Settlement and the Home Defenders League started MoveOn Petitions to demand that he give the money to New Yorkers, not Wall Street. In February, New York Attorney General Eric Schneiderman announced his plans to divide the settlement funds among nonprofit housing groups throughout New York.